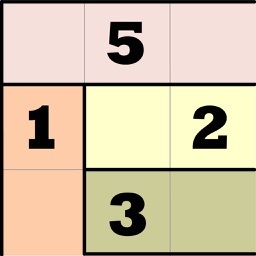 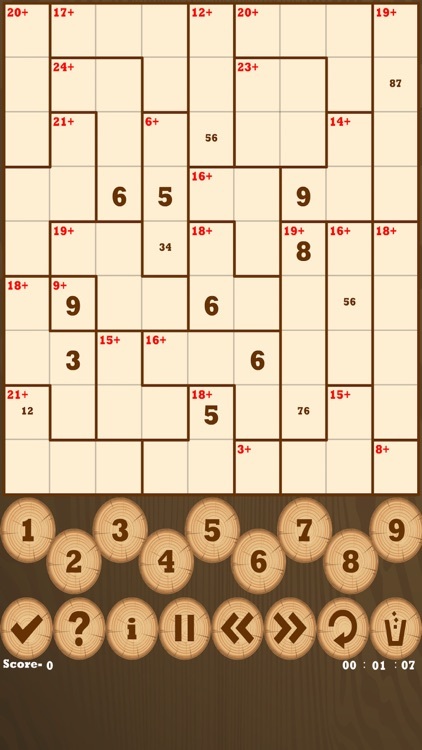 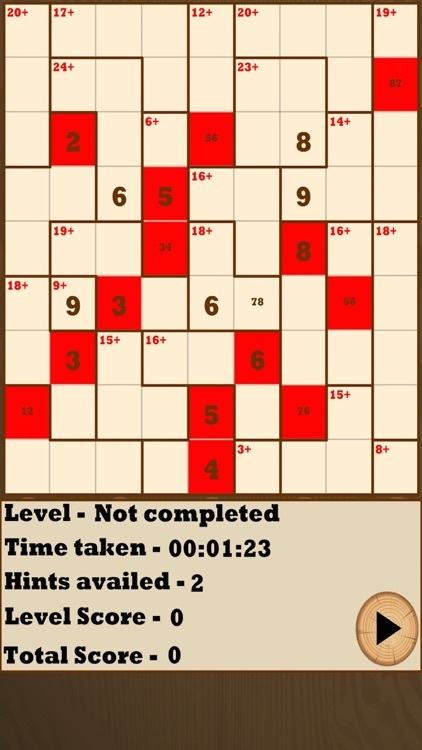 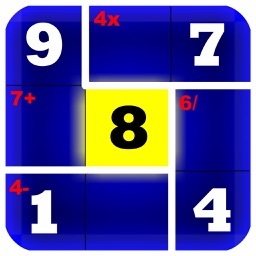 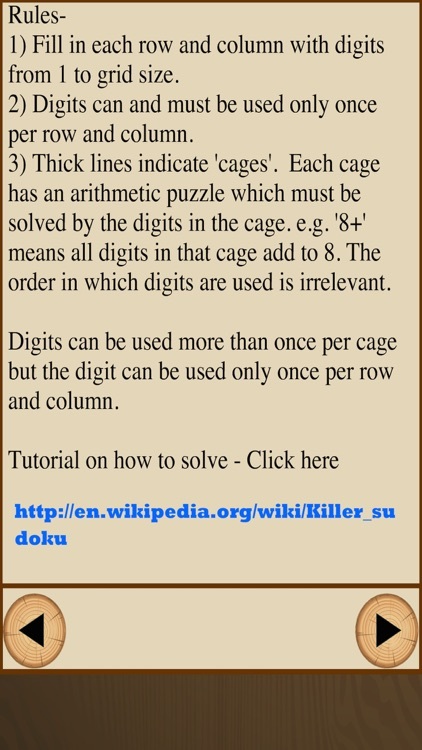 A perfect Killer-Sudoku is here for all sudoku lovers with amazing 4 different difficulty options i.e. 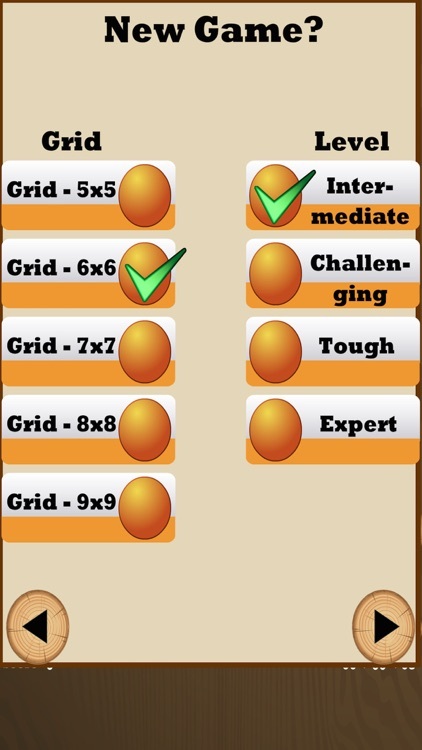 'Intermediate','Challenging','Tough' and 'Expert'. 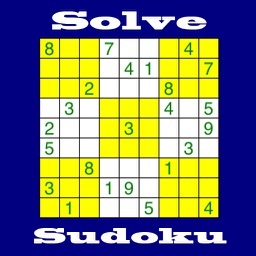 Options 1 to 4 varies from very simple, easy to hard and toughest game play. 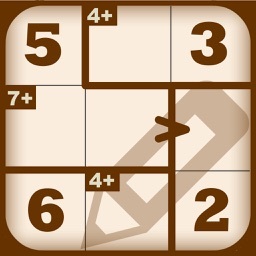 If you like this game then please rate us with 5 star and good review. 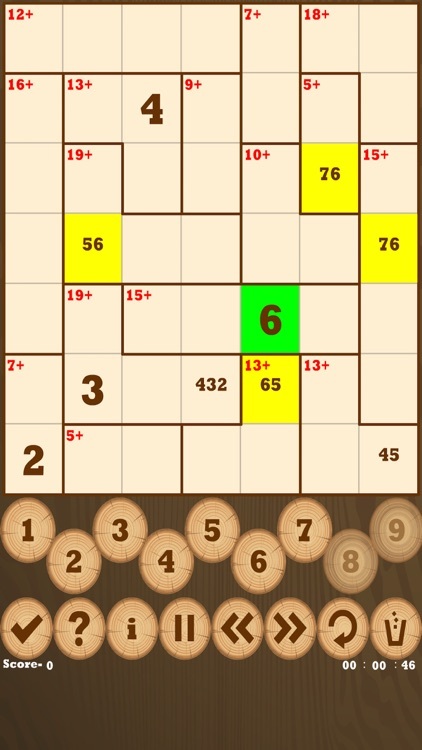 If you have any suggestion then please email us, we will definitely take care of it in our next update. 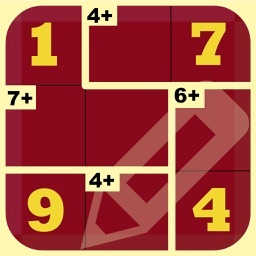 Note - Optional facebook permissions are required just to post your score. 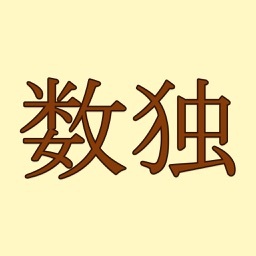 We never post without user consent.